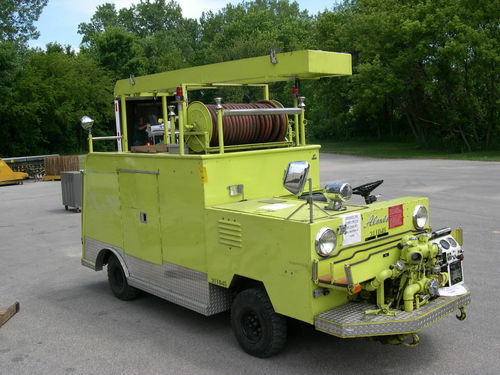 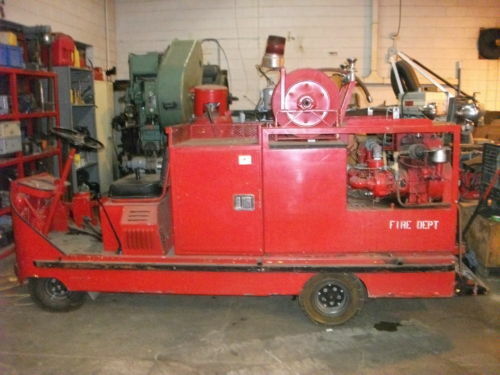 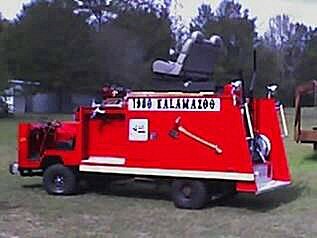 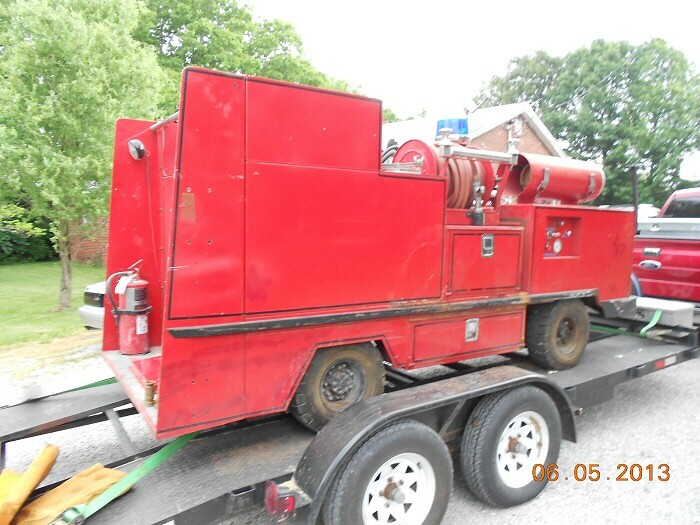 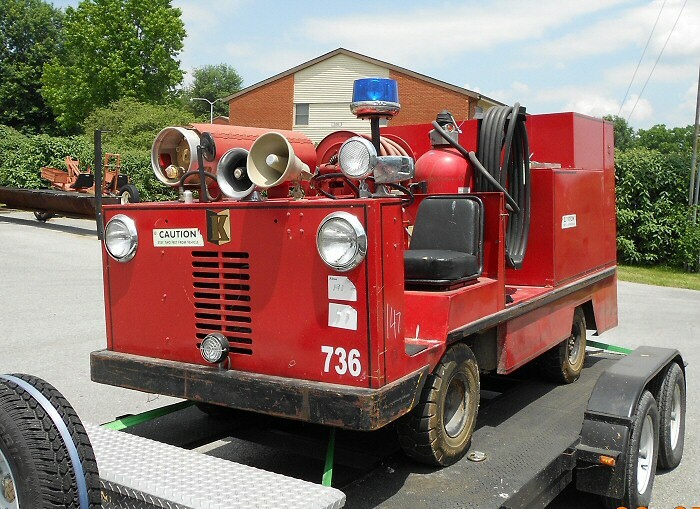 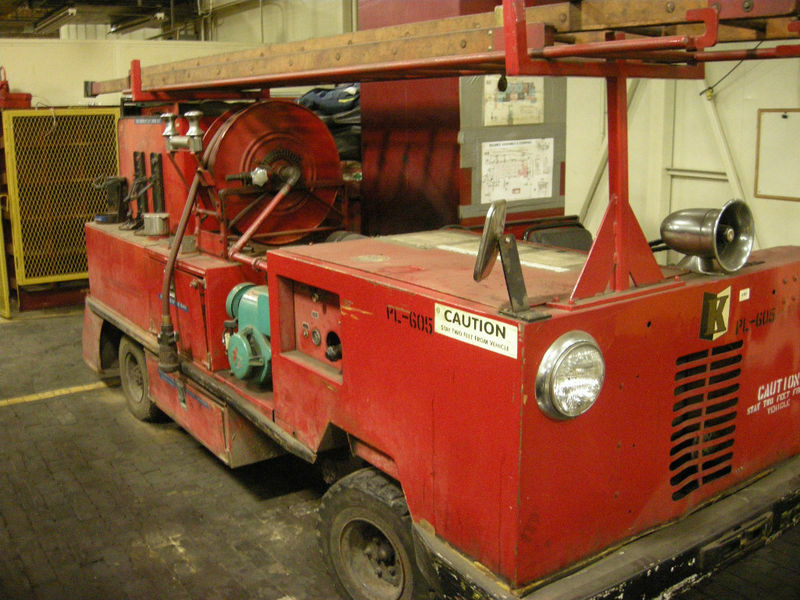 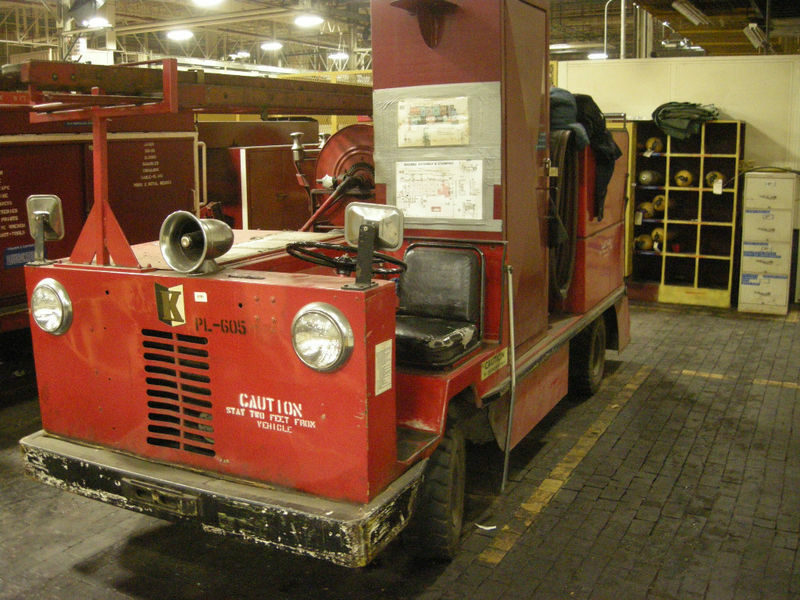 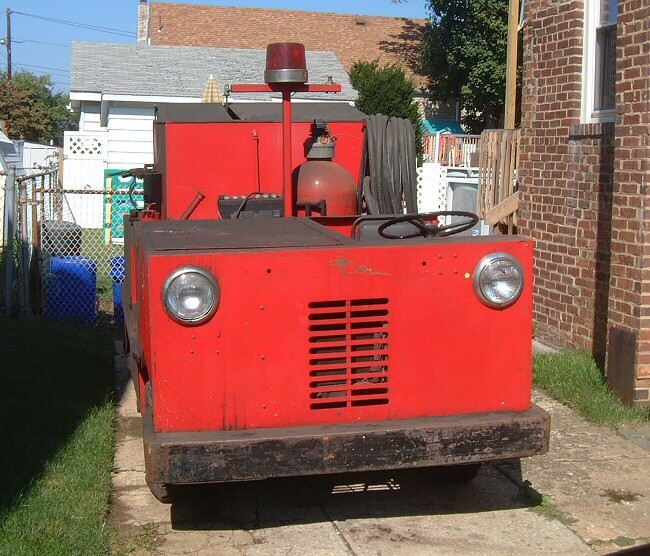 Appreciation of Antique Motor Fire Apparatus in America's web site at www.spaamfaa.com. 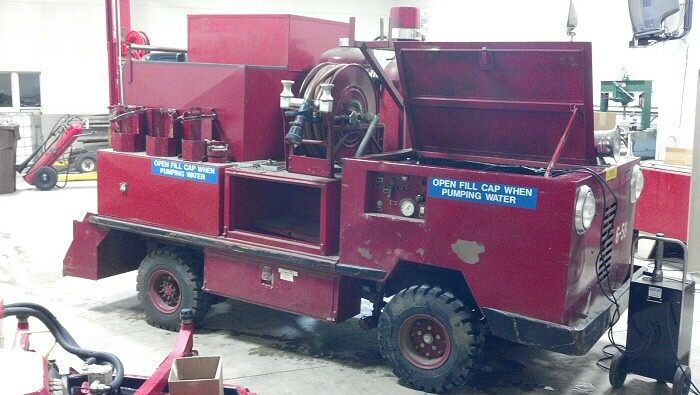 300 gallon tank and pumps at 100gpm. 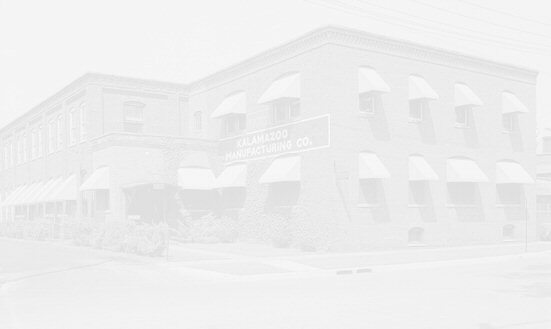 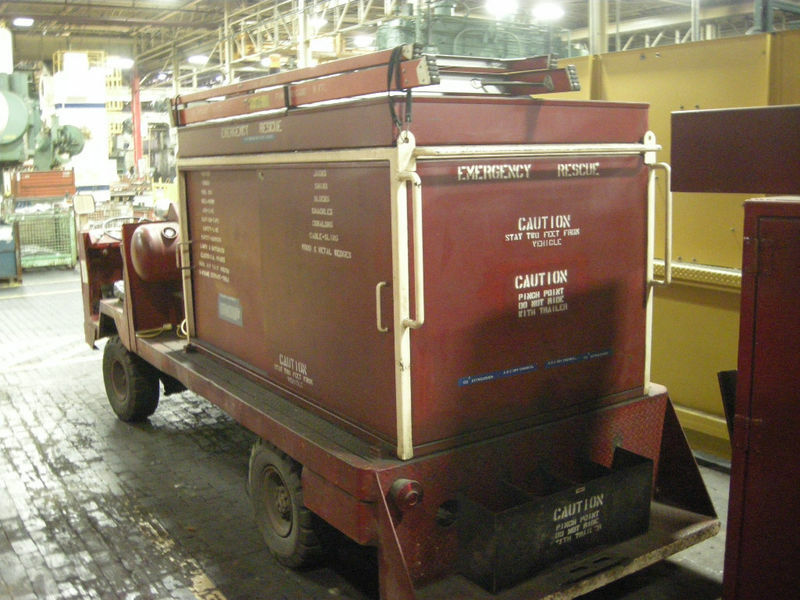 and was formerly owned and operated in the Edison Ford Motor Assembly Plant. 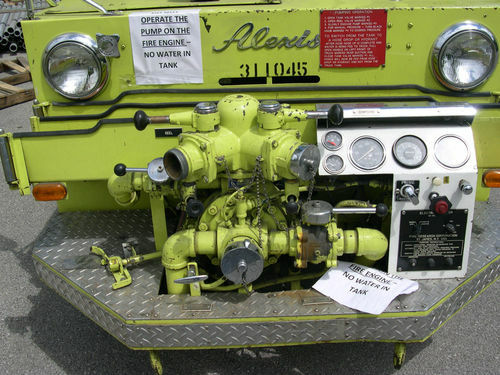 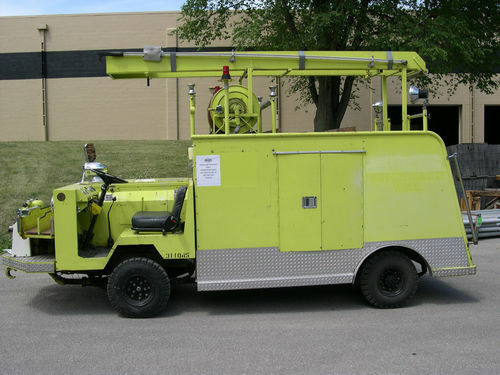 Above is a B2500 Kalamazoo firefighting truck for sale on eBay during February 2012.
the one above, used by Chrysler and now in private ownership. 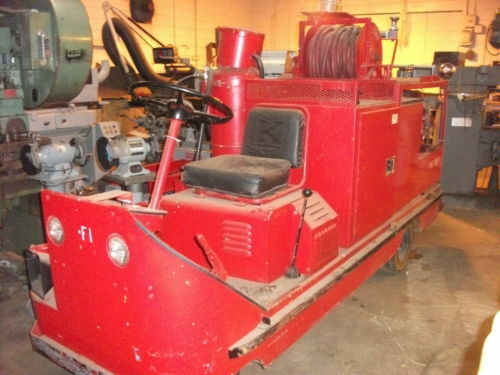 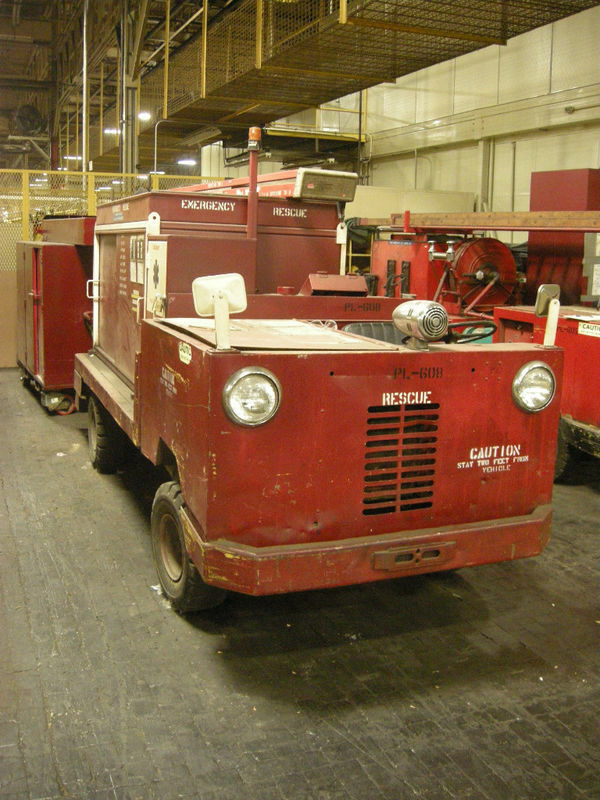 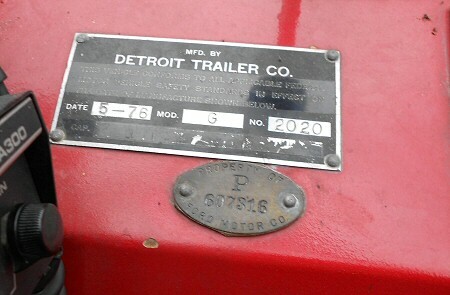 This 1974 K-60 model was for sale on eBay in early December 2011 for $9,999. 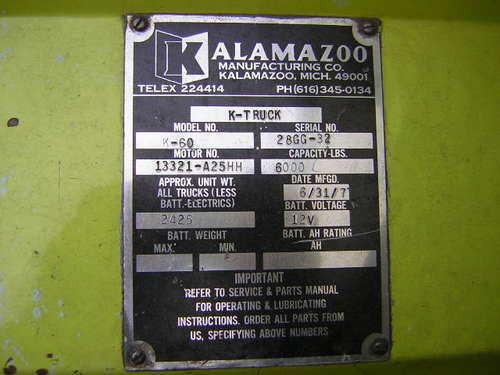 And this 1975 K-60 model was also for sale on eBay in early December 2011 for $9,999. 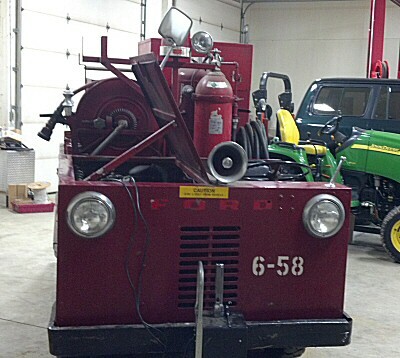 This K60 is for sale as of January 2012. 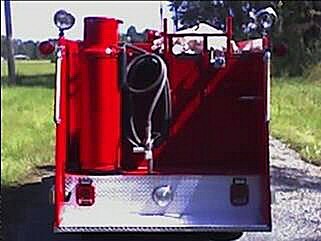 Email Kirk at kirk@aemquality.com for details. 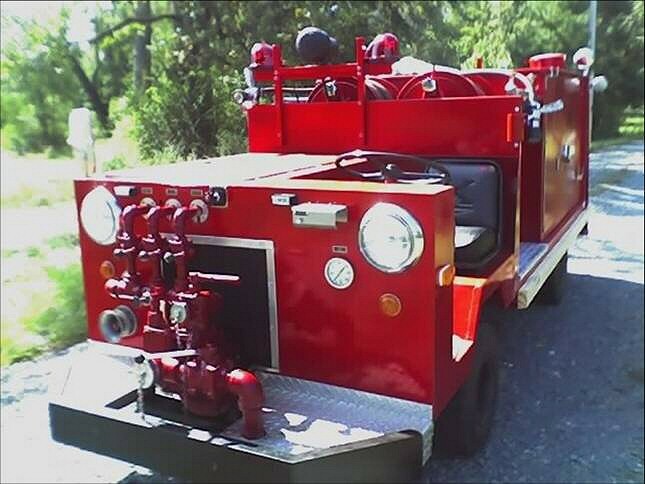 on eBay during June 2012.
and is now in private hands. 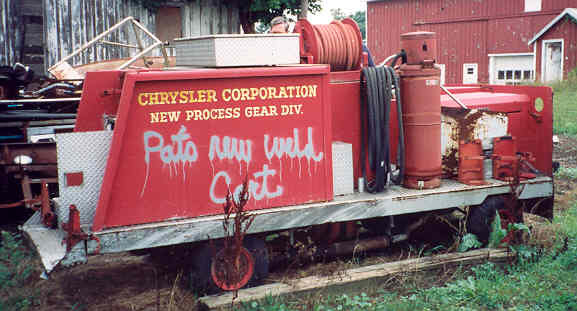 by Chrysler but these comapnies swapped plants. 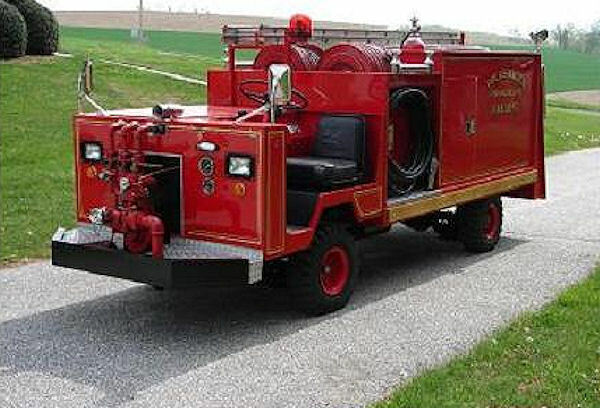 It now resides in Maryland.